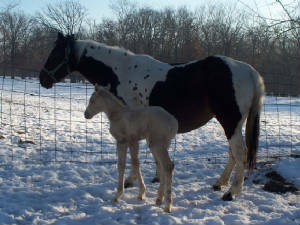 We have put Doc in with all our mare's spring of 2010. So we are looking forward of having some real nice baby's in 2011. We also bred all our Miniature mare's. Thank You ! Have a great day ! We are Proud to Welcome our first foal this year. 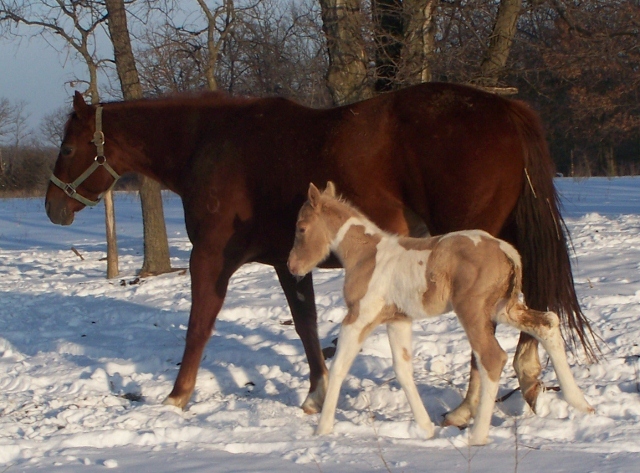 On January 23, 2011 MY FAIR SWEDE had a beautiful Palomino Tobiano Filly. Her Sire is Docs Sugar Bubby RLM. We are Proud to Welcome our Second foal. 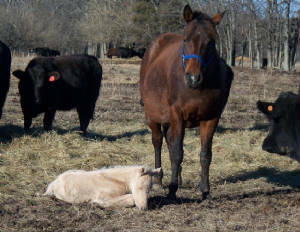 On January 27, 2011 COLOR JETTA had a beautiful Solid Palomino Filly. Her Sire is DOCS SUGAR BUBBY RLM. We are Proud to Welcome our Third foal. 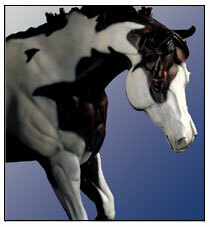 On Febuary 27, 2011 CHIEF SWEETY had a beautiful Tobiano Buckskin Filly. Her Sire is DOCS SUGAR BUBBY RLM. We are Proud to Welcome our Forth foal. 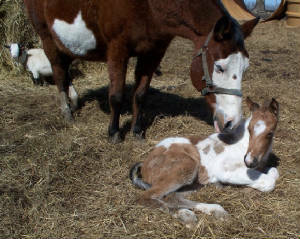 On March 1, 2011 JAZZY LITTLE DREAM had a beautiful Solid Palomino Colt. His Sire is DOCS SUGAR BUBBY RLM.